File photo: Punjab centre Princepal Singh in action in a game against Tamil Nadu. 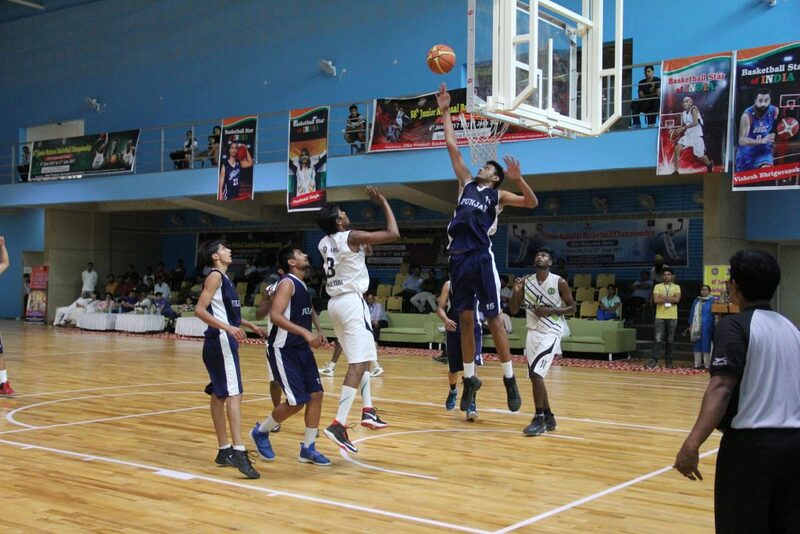 Image credits: Basketball Federation of India. Ludhiana, 8th May 2018: The 69th Junior National Basketball Championship for Men and Women tipped off on 7th May 2018 at the Ludhiana Basketball Academy in Guru Nanak Stadium, Ludhiana. The championship is being organised by Punjab Basketball Association under the aegis of the Basketball Federation of India. Tamil Nadu girls and Punjab boys are the defending champions from the previous season of the championship held in Noida, Uttar Pradesh.